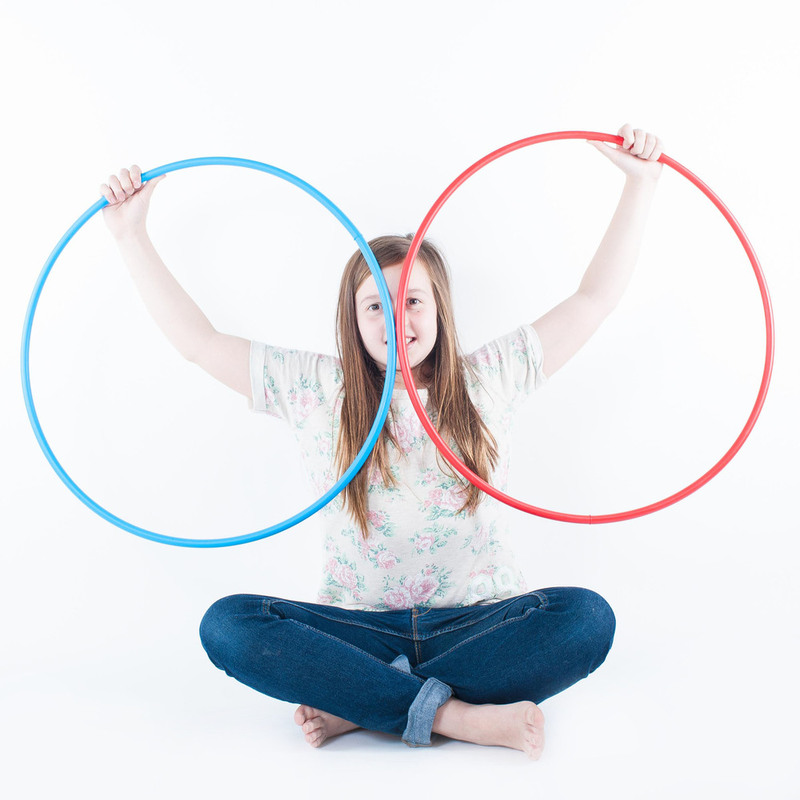 This was such a fun shoot. 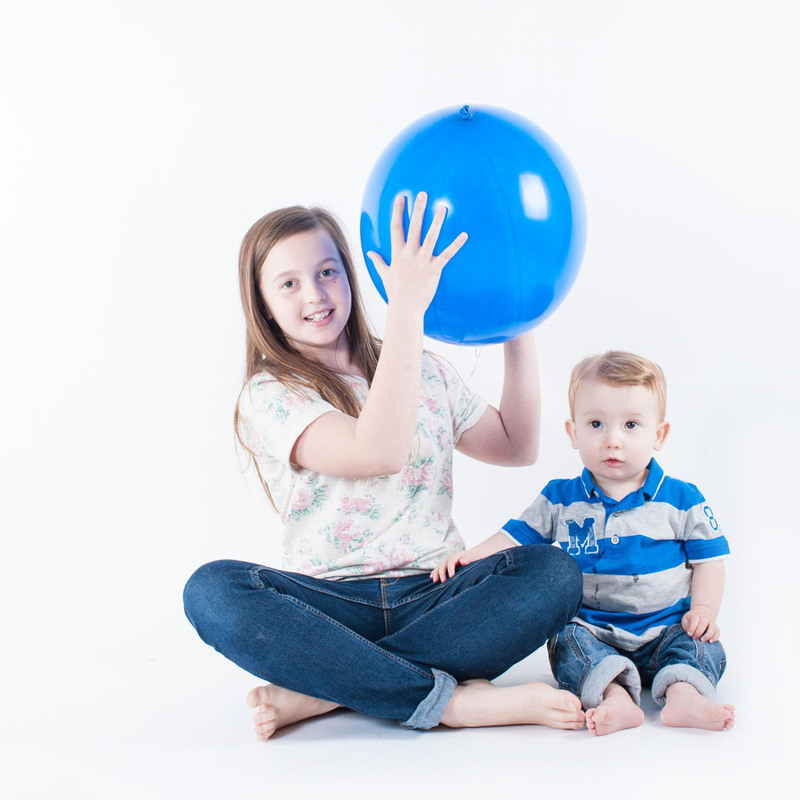 Carly's kids love balloons and so she brought along some giant ones to add to the chaos that usually unfolds at a Mouse About Town photo studio shoot! The children also loved hiding in bags, the drum, which is always popular, and the hula hoops, which were new props I'd only just acquired! It definitely inspired me to introduce a balloon bashing photo session! If you would like to book a similar photo shoot please drop me an email using my contact page, alternatively you can call me on 07983 465414. Thanks!